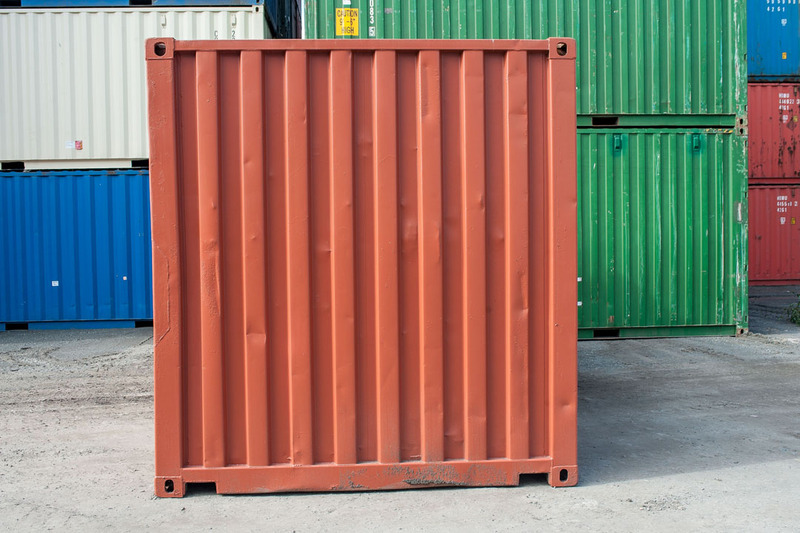 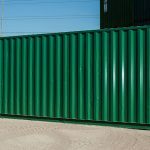 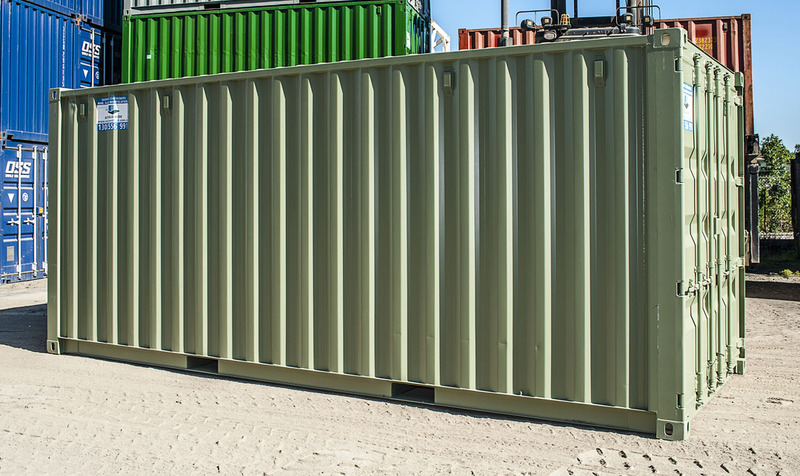 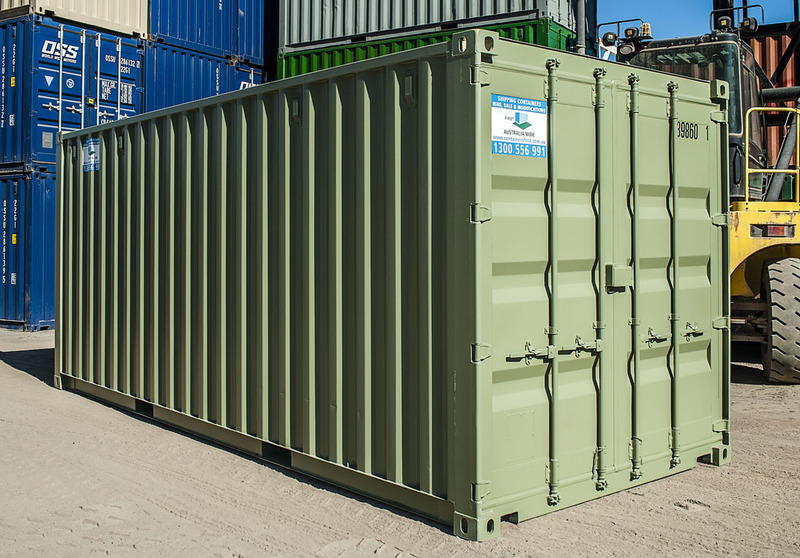 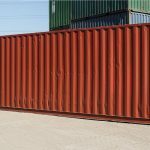 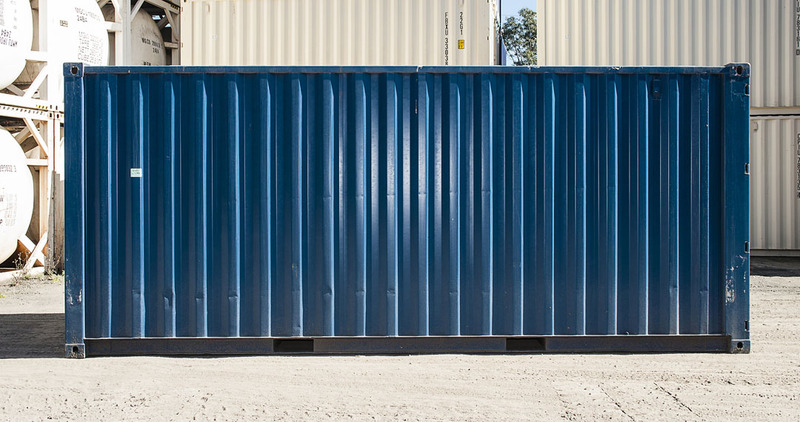 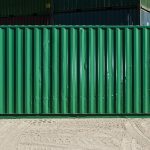 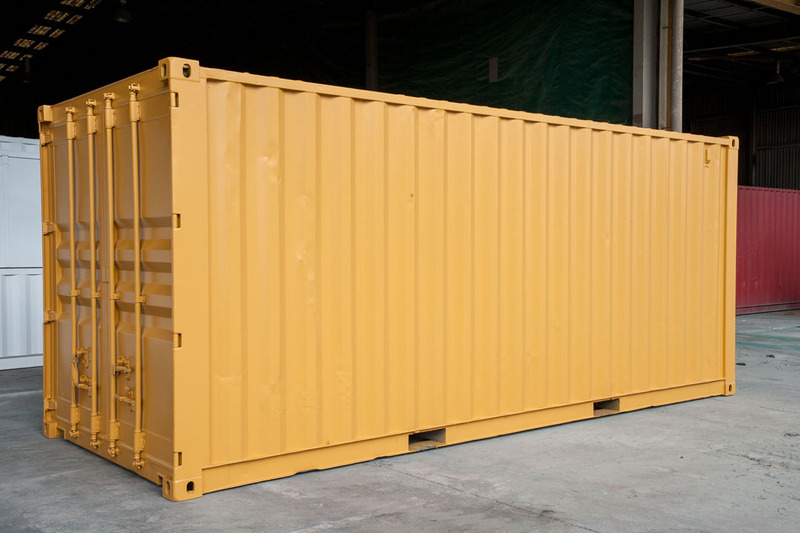 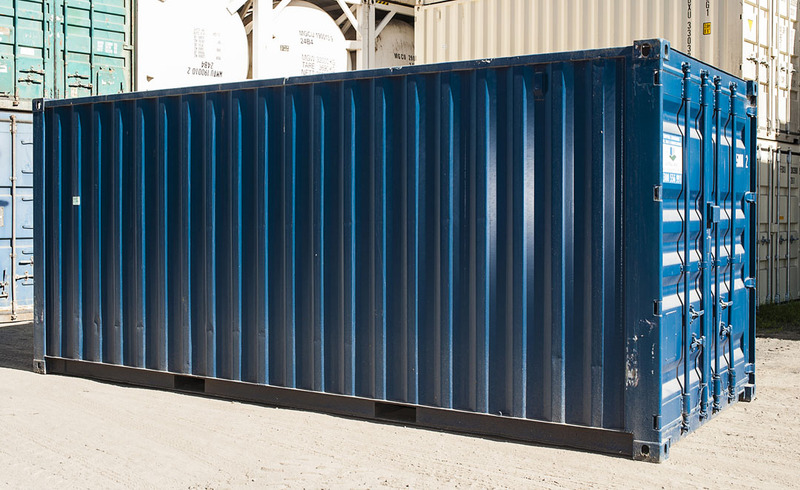 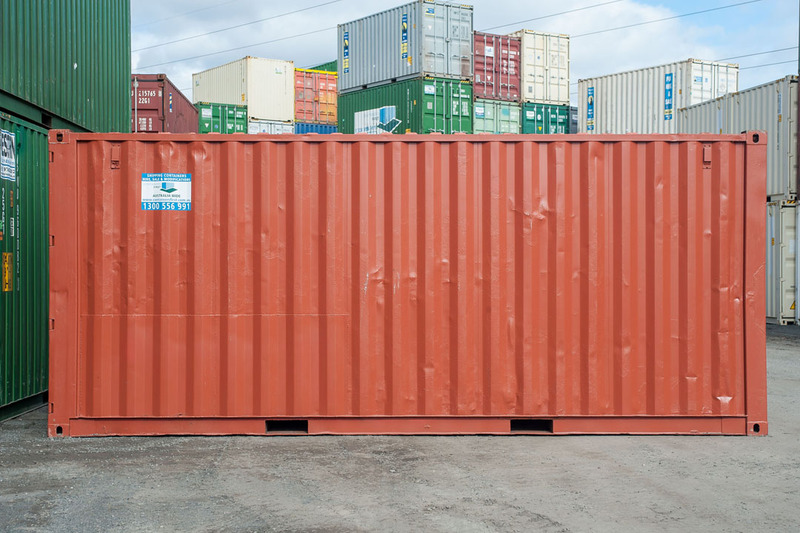 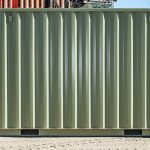 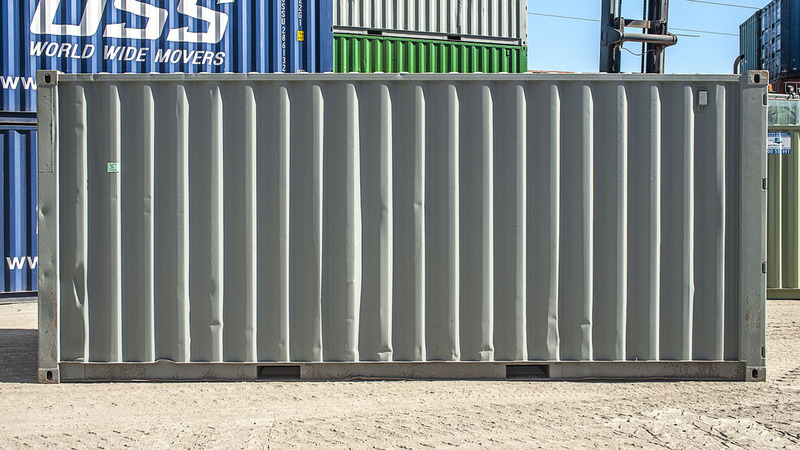 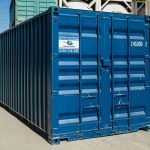 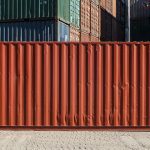 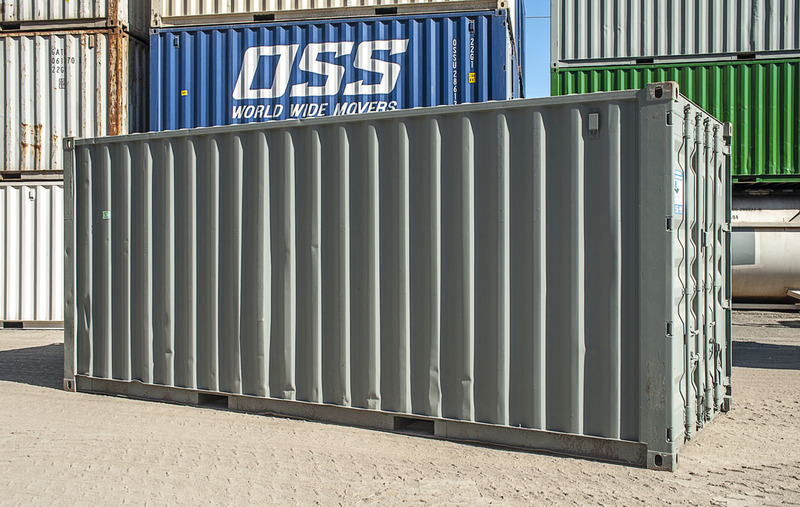 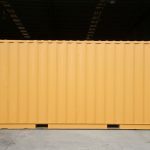 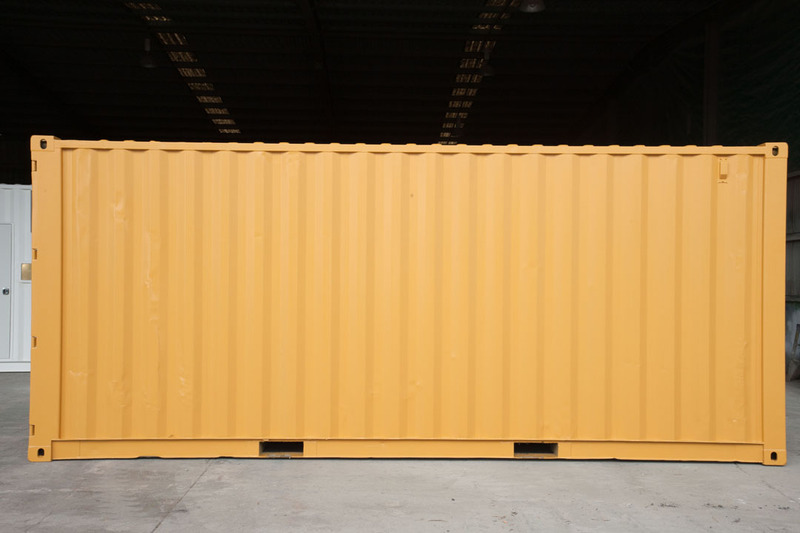 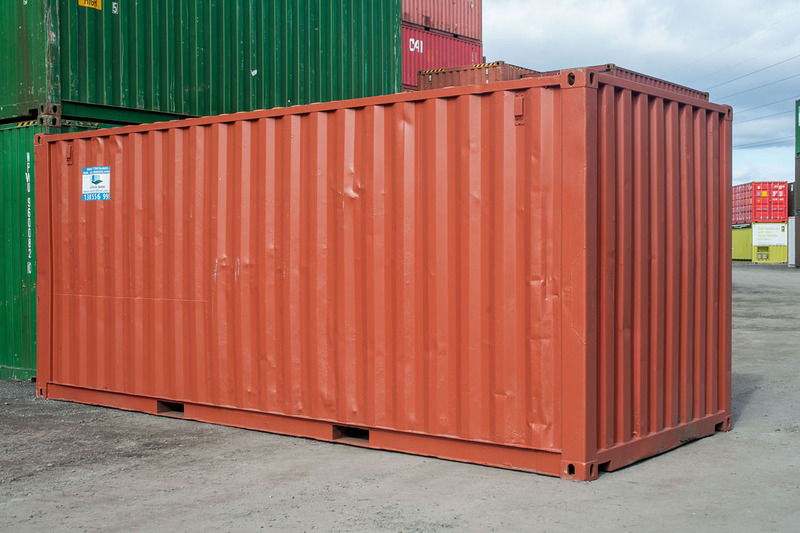 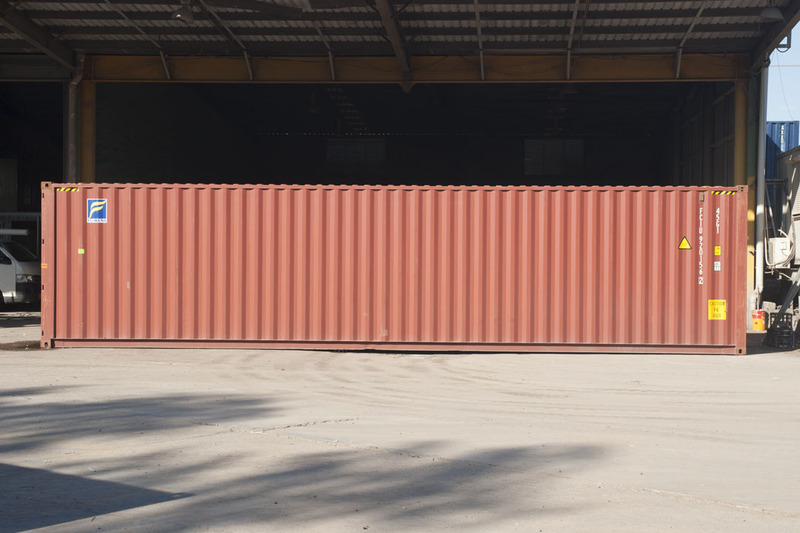 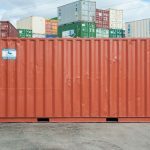 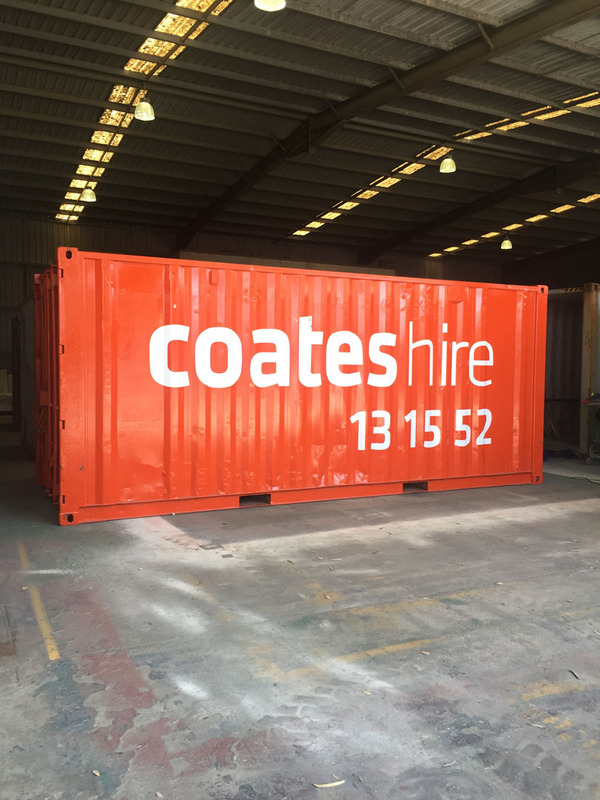 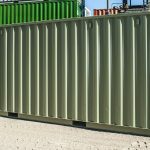 Our premium repainted shipping containers are painted inside and out in our standard colours (Colourbond colour available on request. 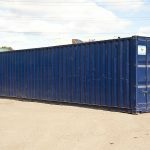 Additional charges may apply). 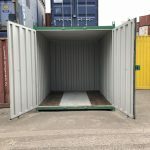 Completely wind and water tight, weather proof, vermin proof and all the door seals have been serviced. 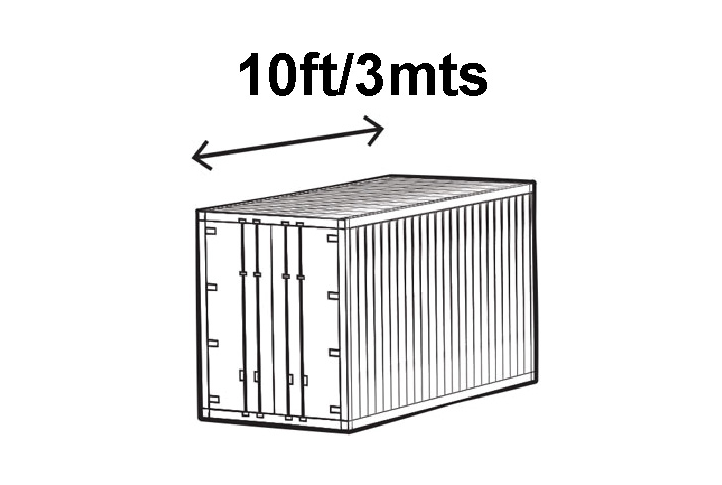 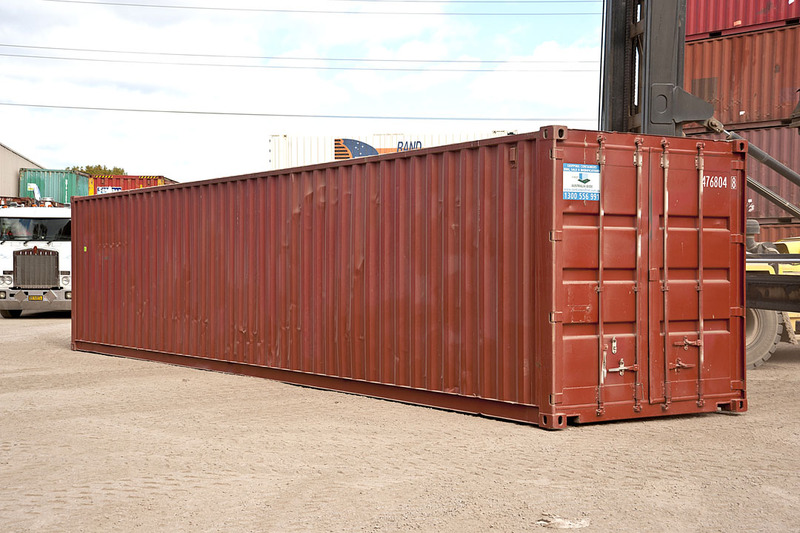 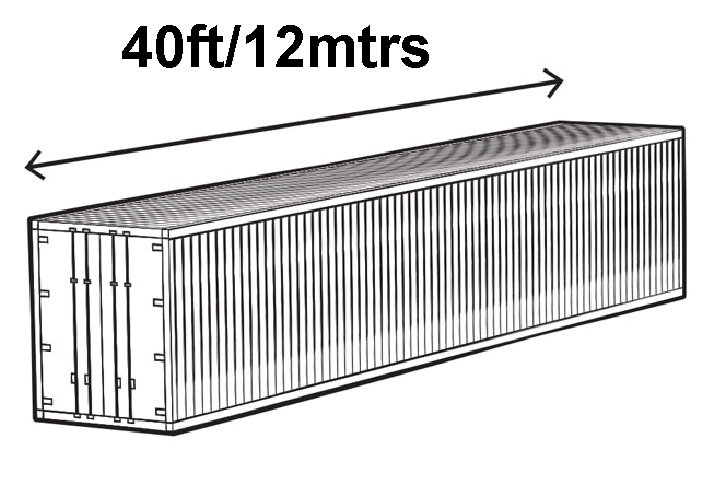 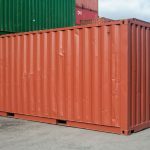 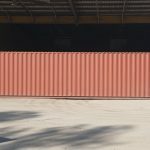 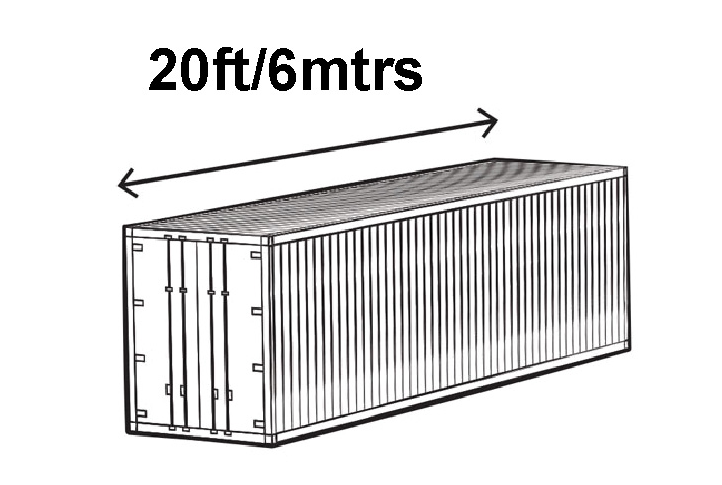 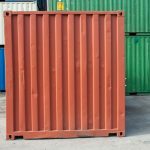 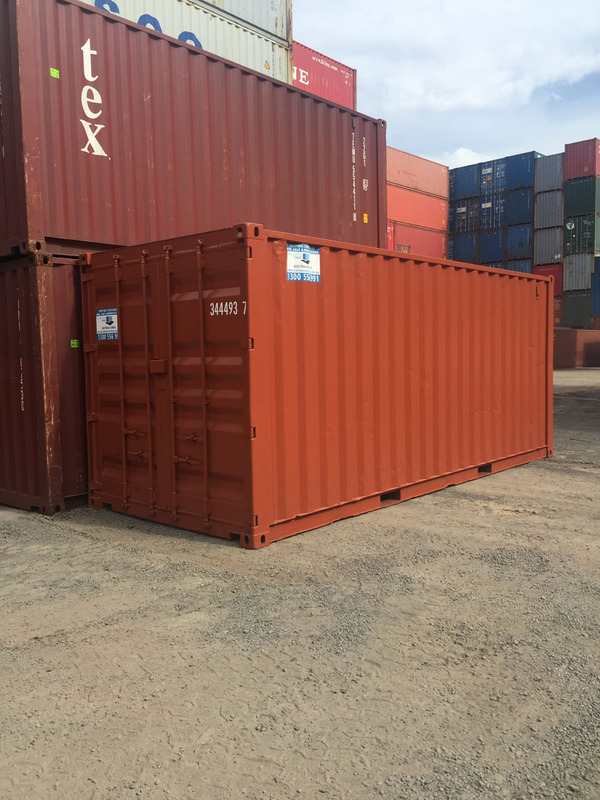 This grade of container will have limited dents and/or patches however these will not impact on the internal storage space. 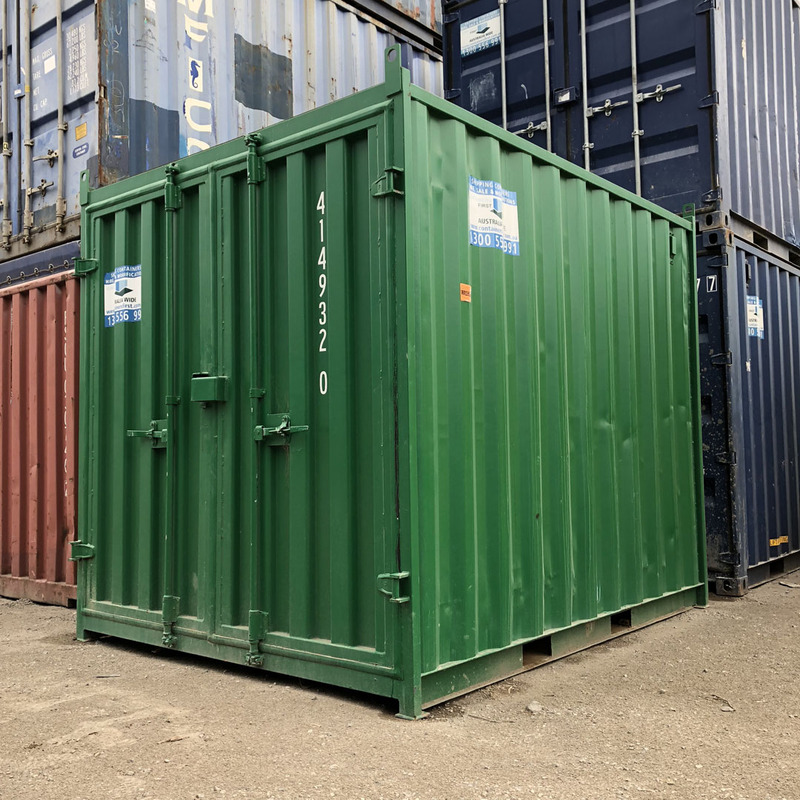 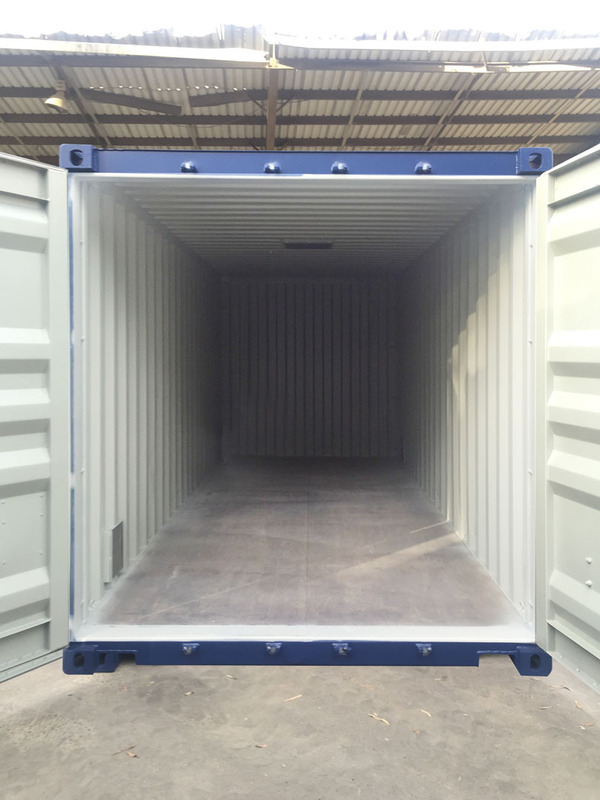 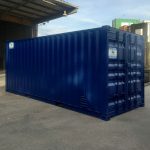 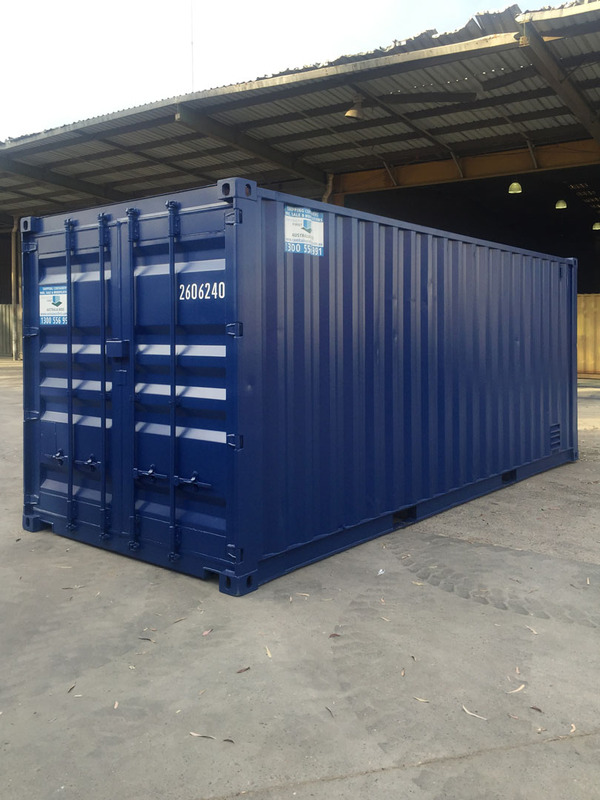 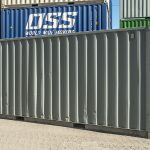 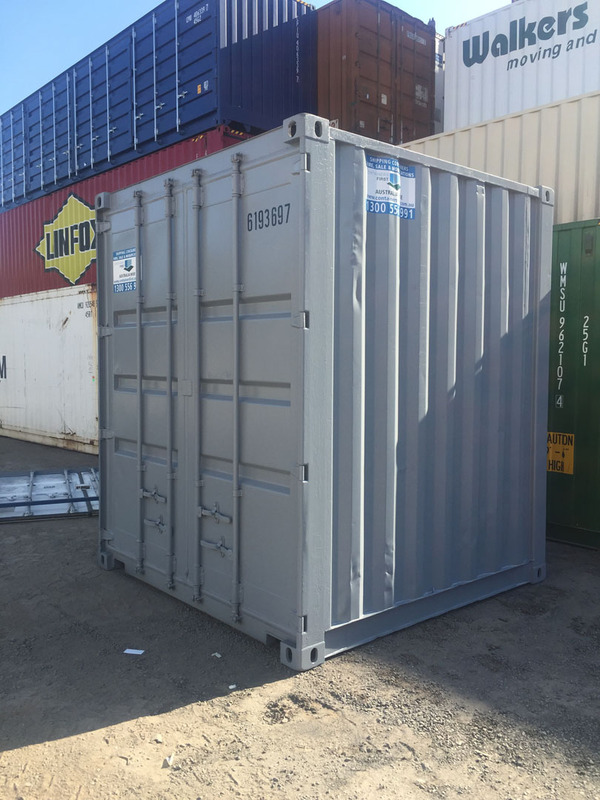 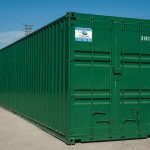 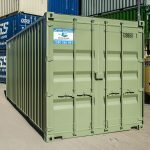 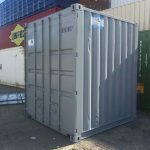 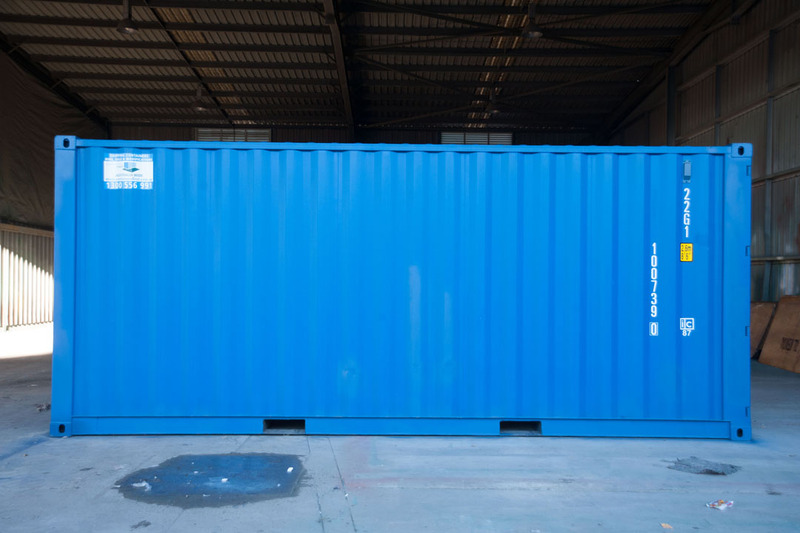 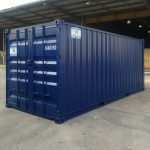 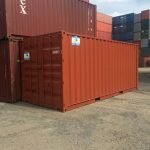 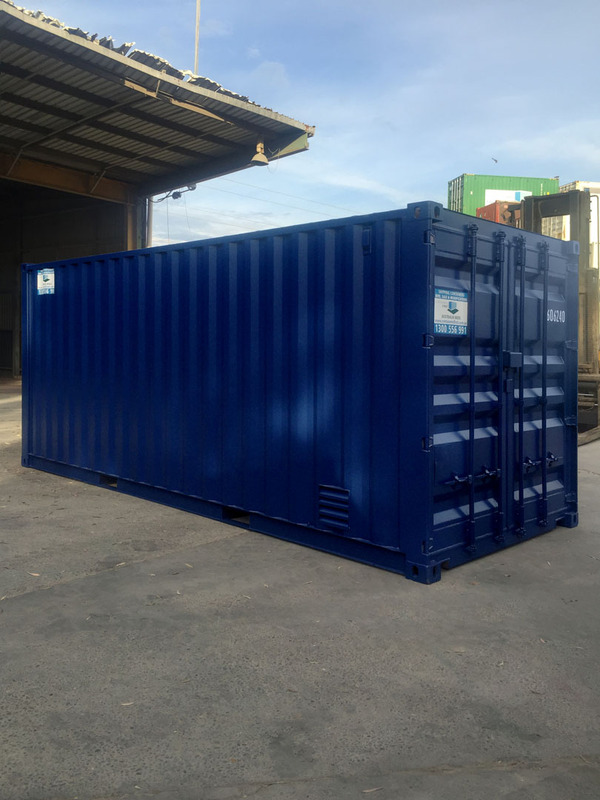 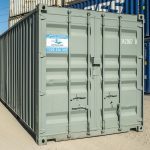 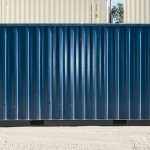 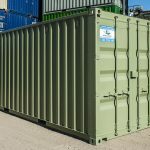 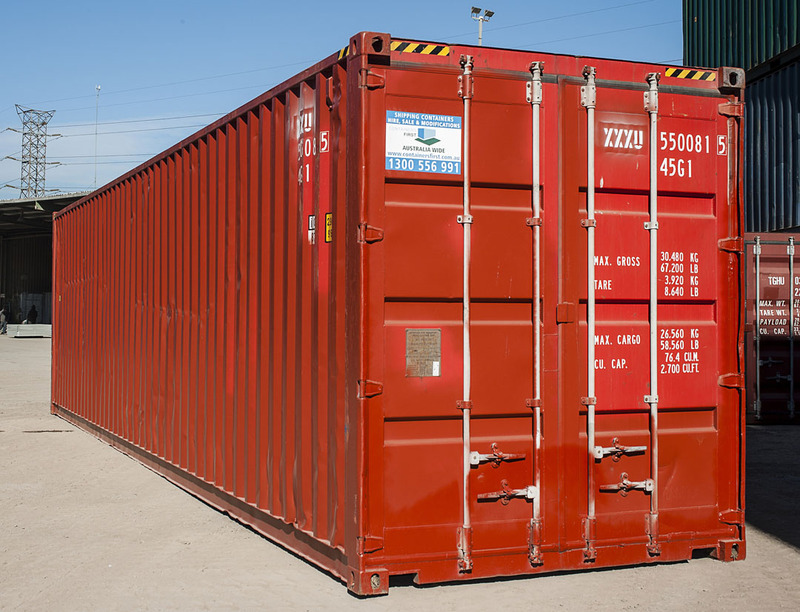 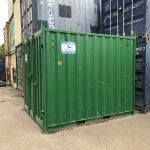 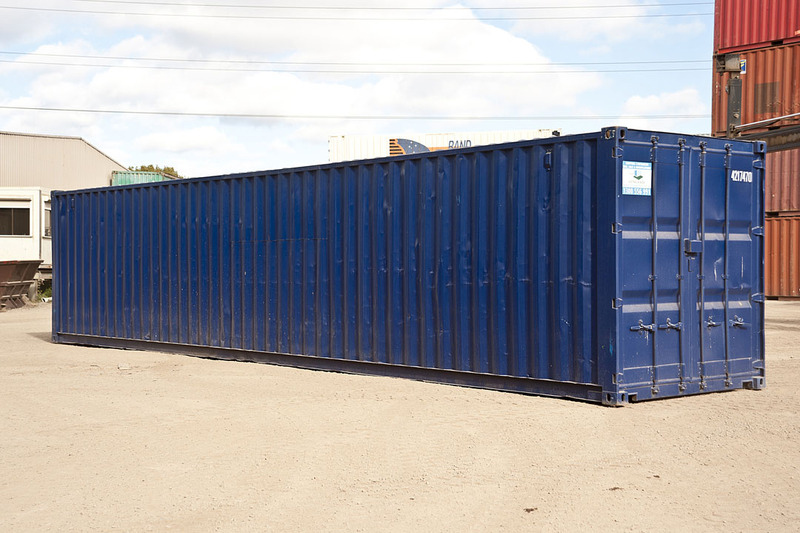 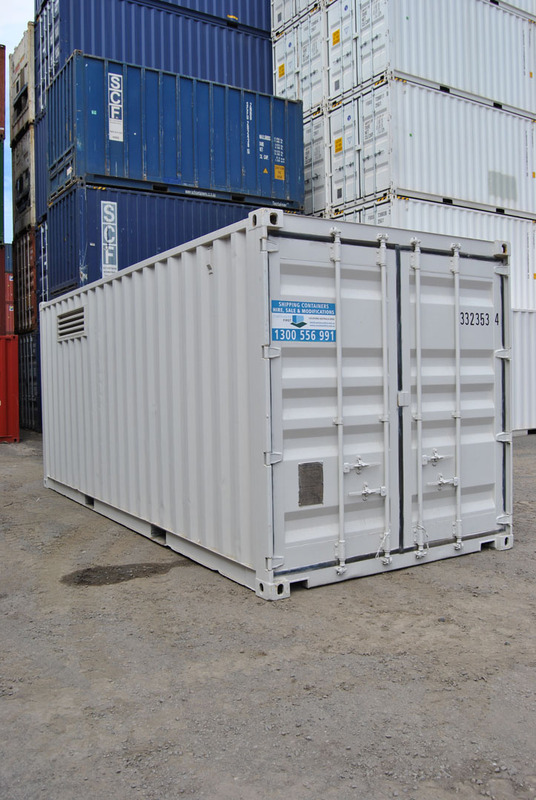 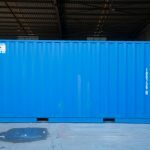 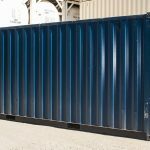 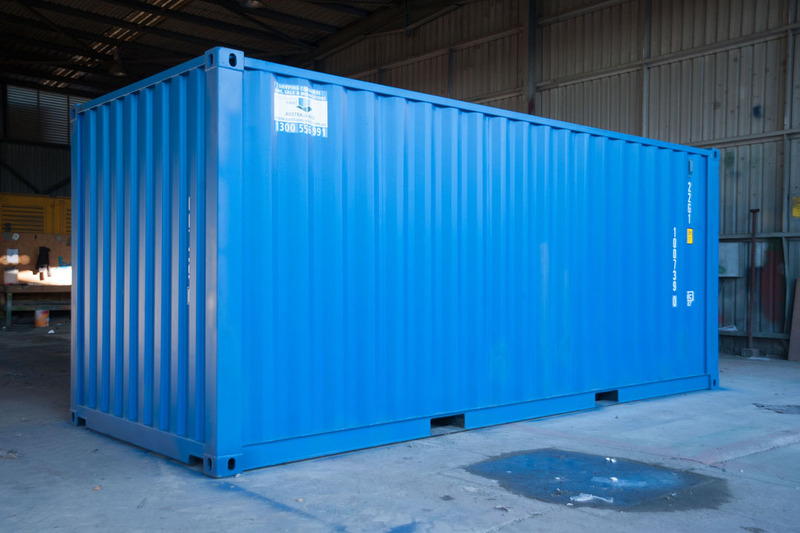 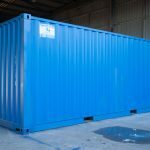 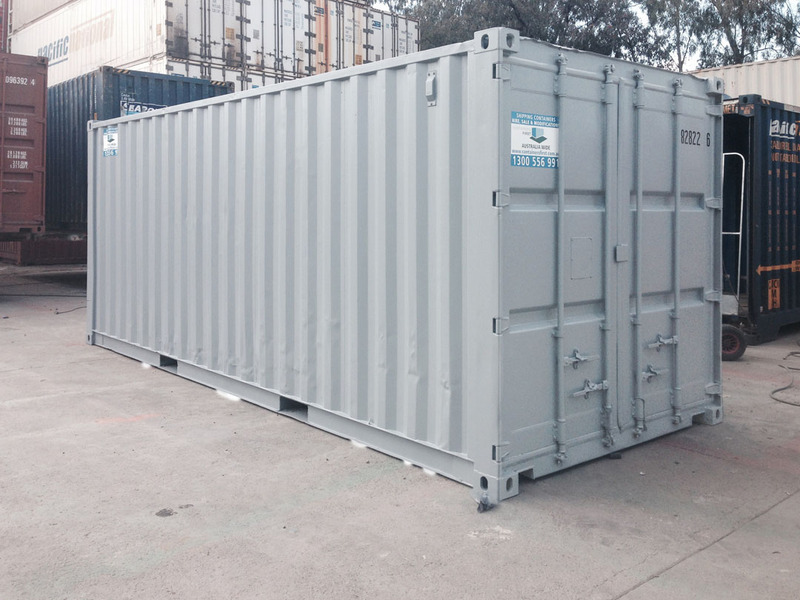 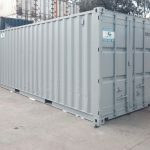 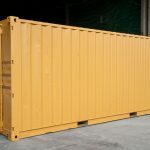 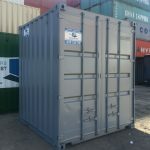 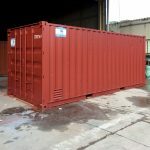 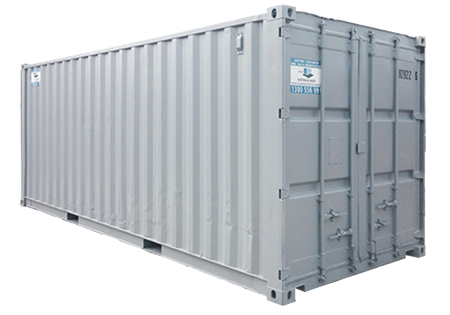 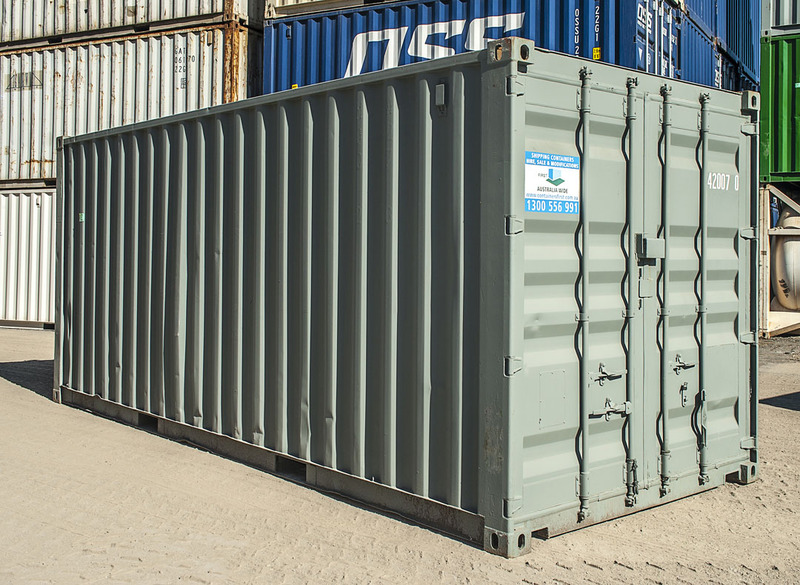 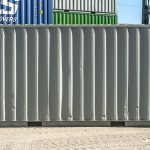 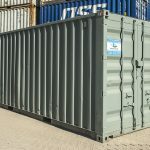 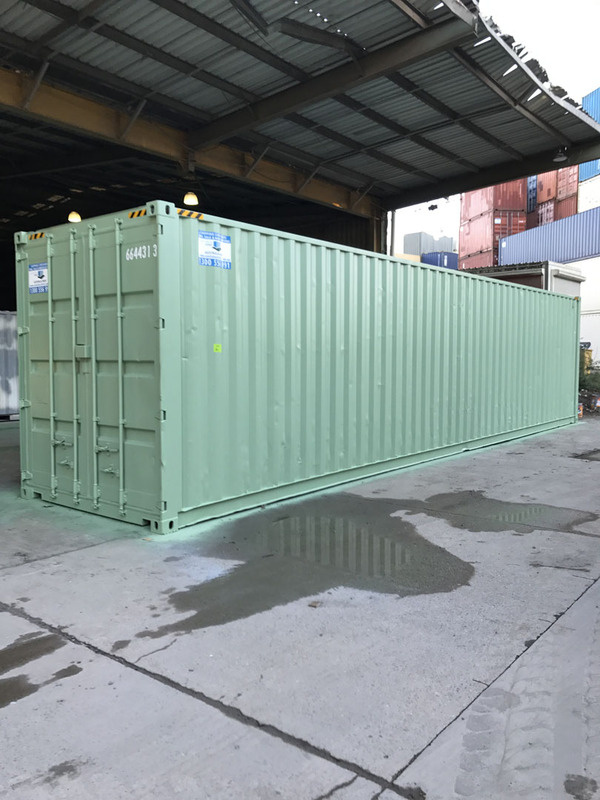 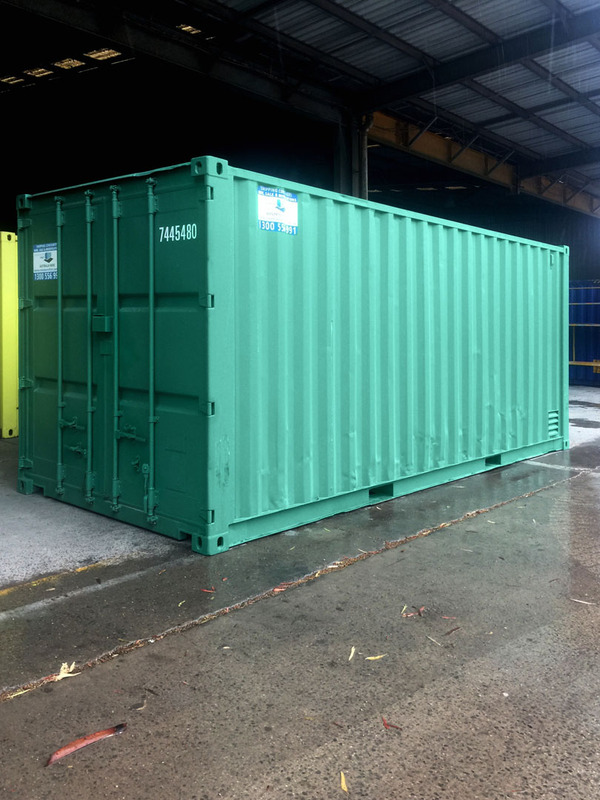 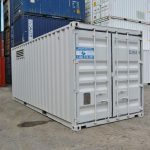 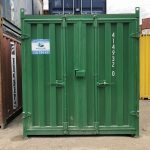 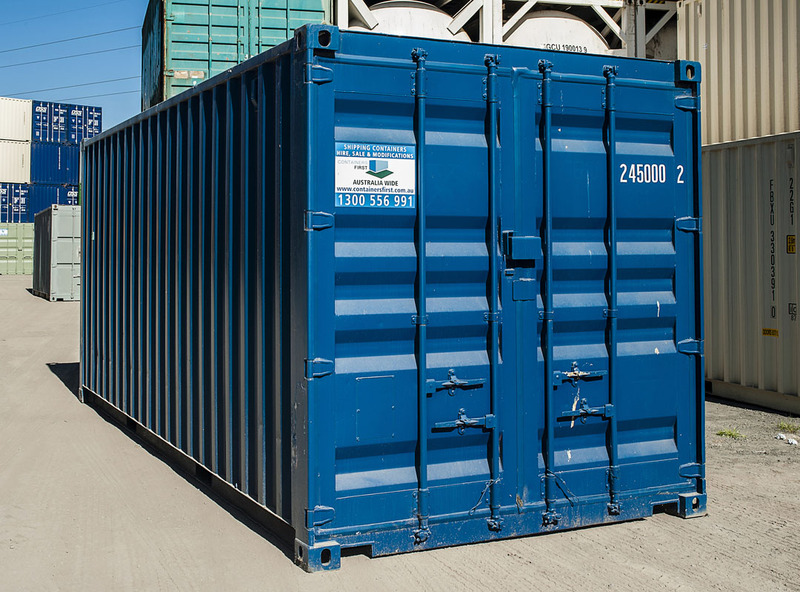 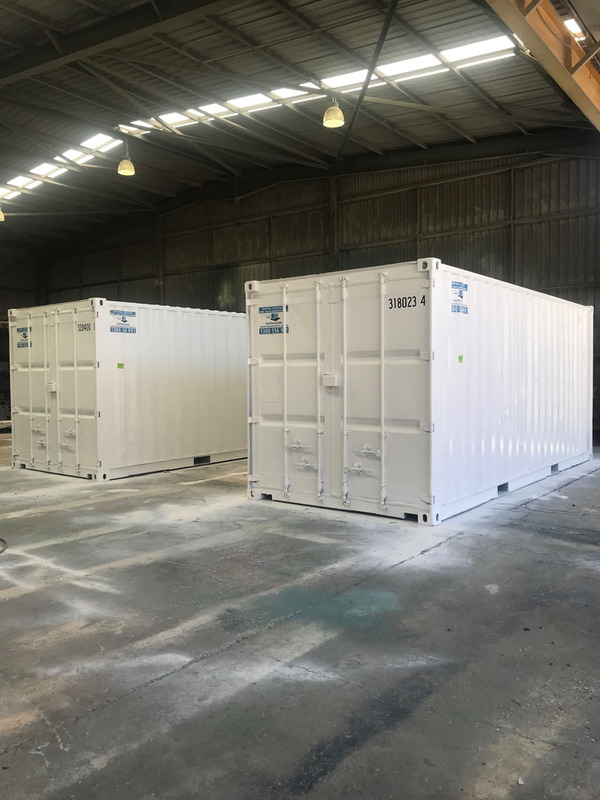 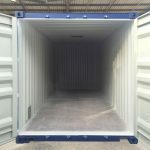 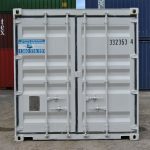 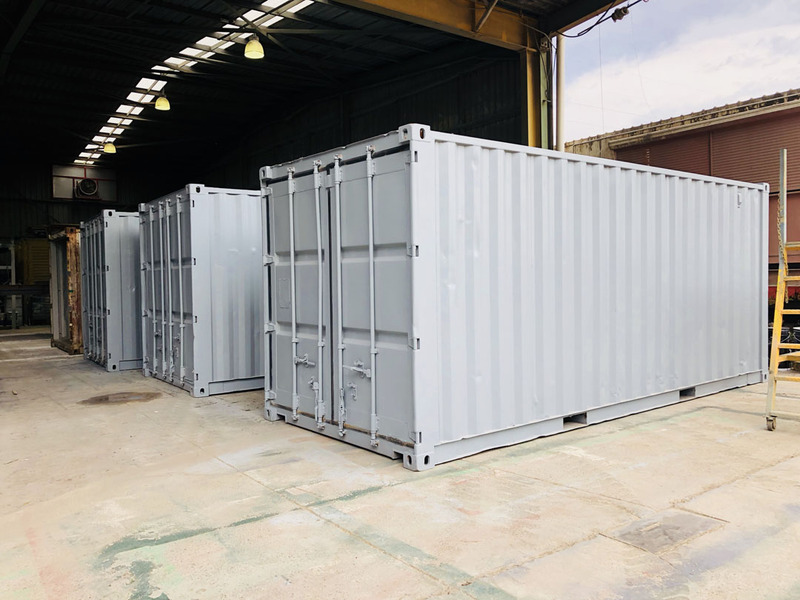 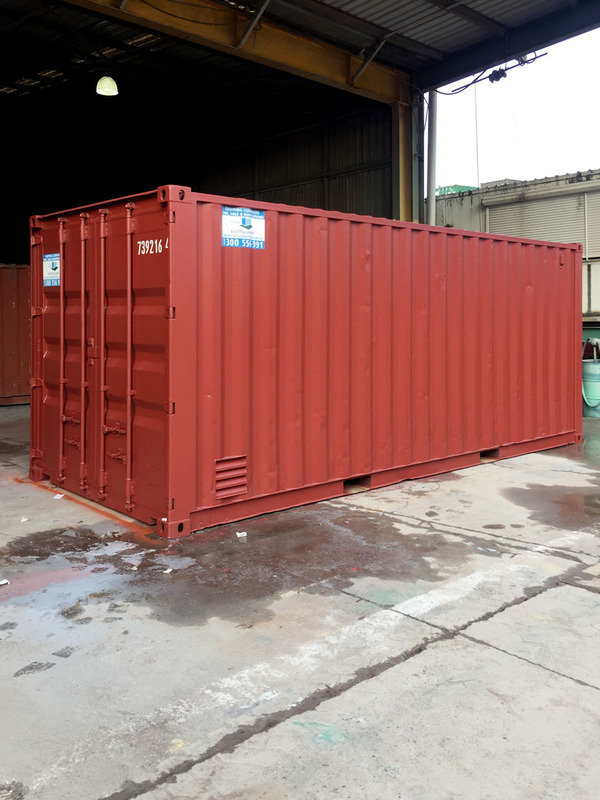 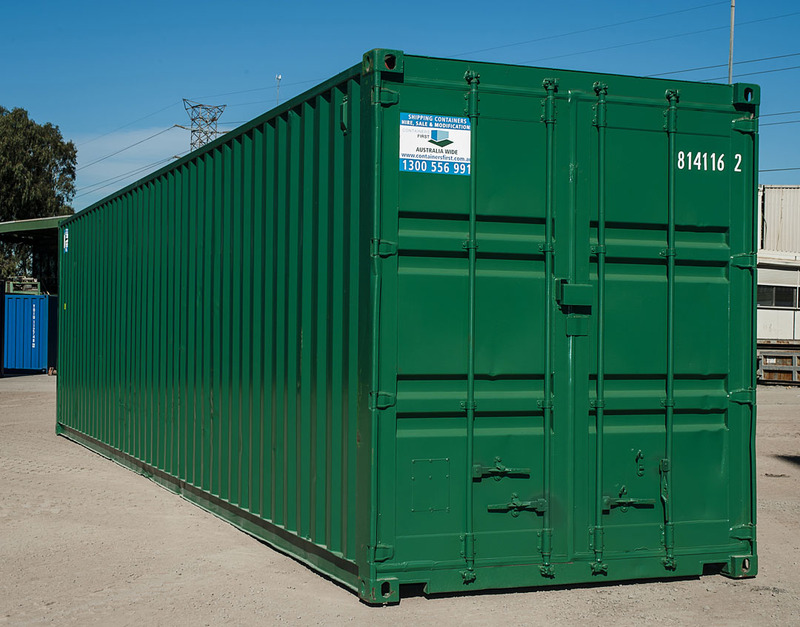 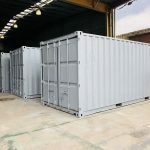 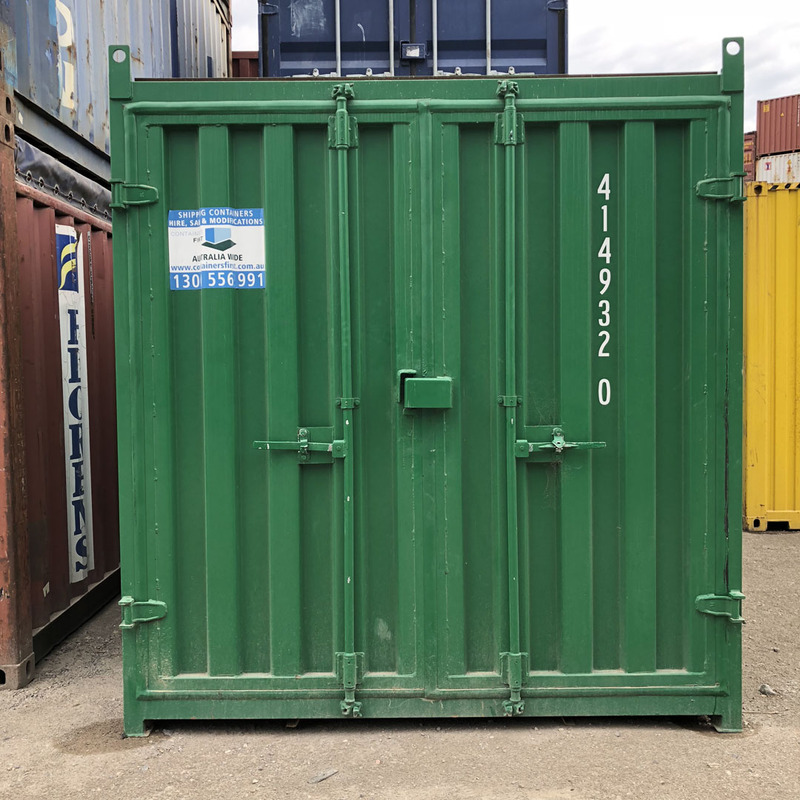 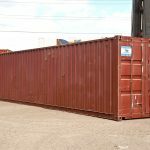 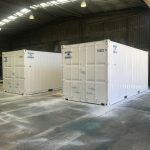 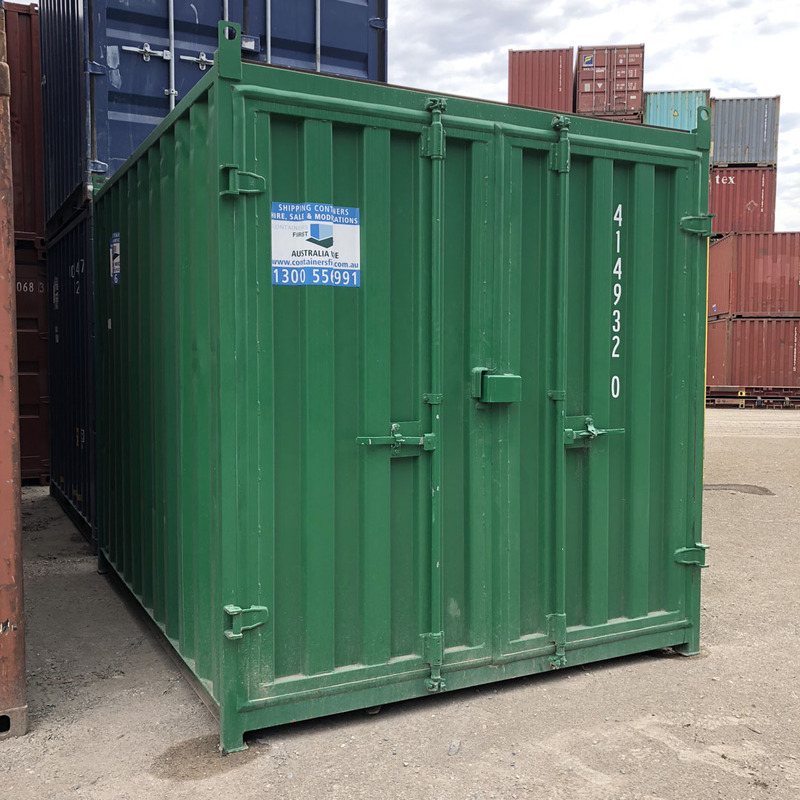 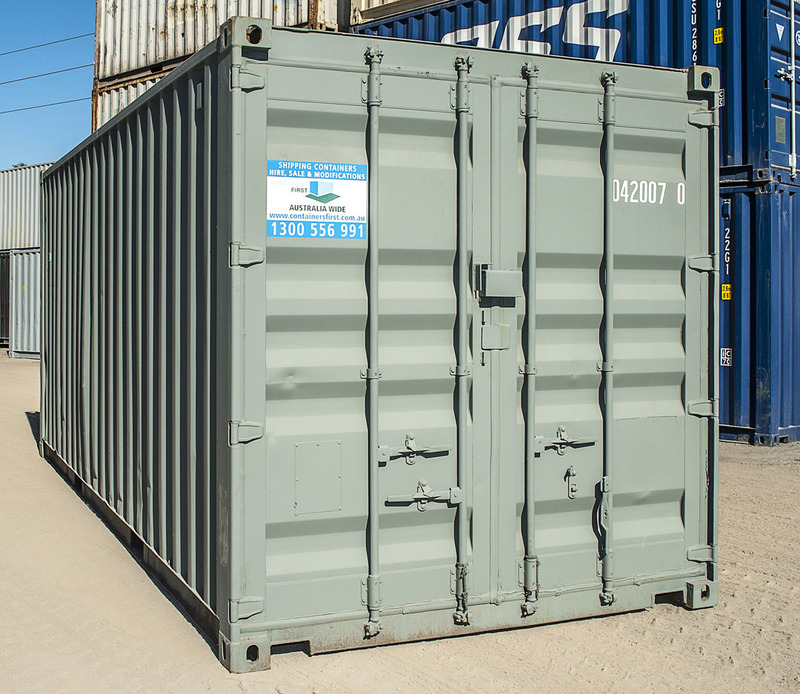 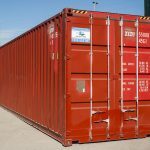 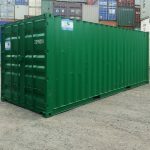 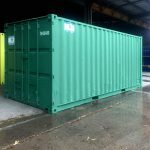 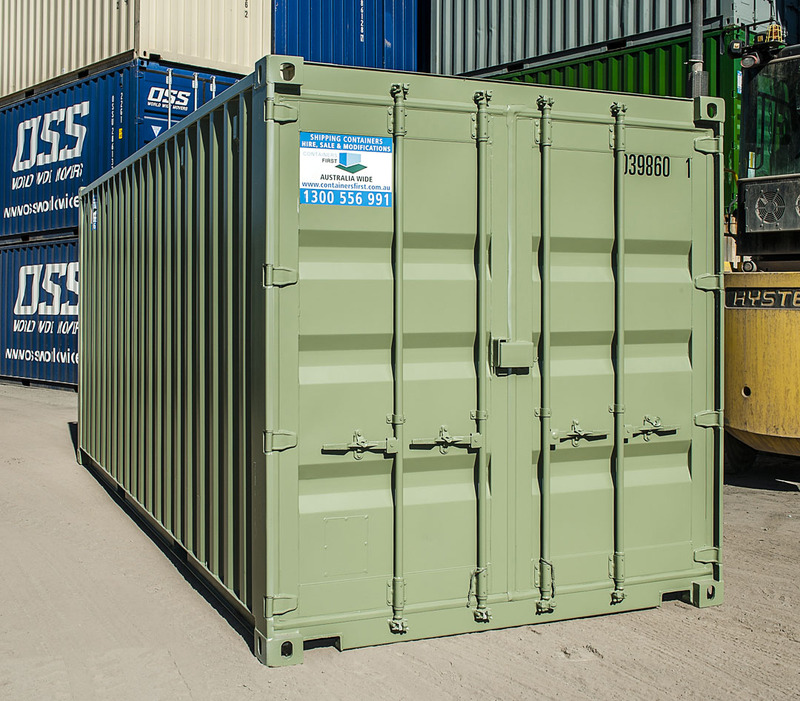 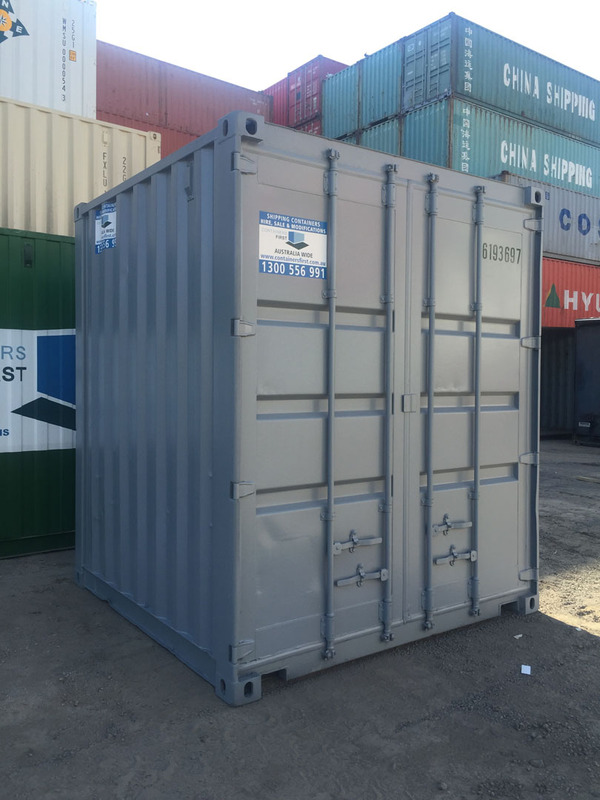 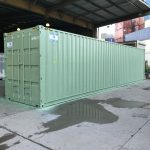 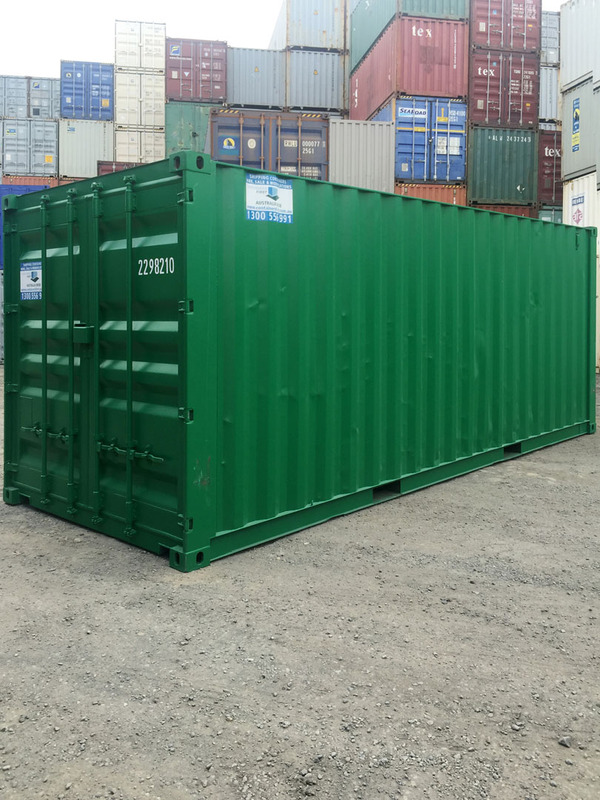 100% secure, lockable and cosmetically appealing if being used where it needs to look good in its new surroundings where the budget does not allow for a new build. 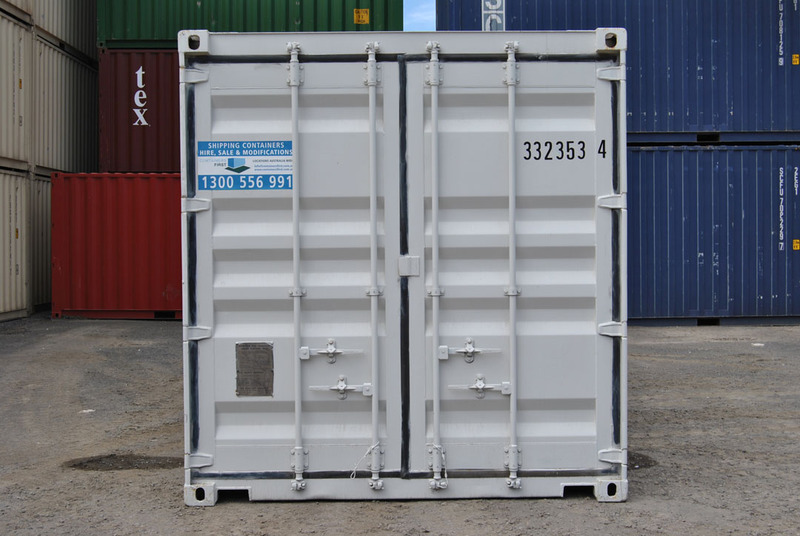 Ask about our LOCK COVER and PADLOCK packages for extra security. 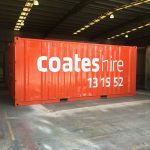 CSC Certification ($125.00 fee applies Ex GST).